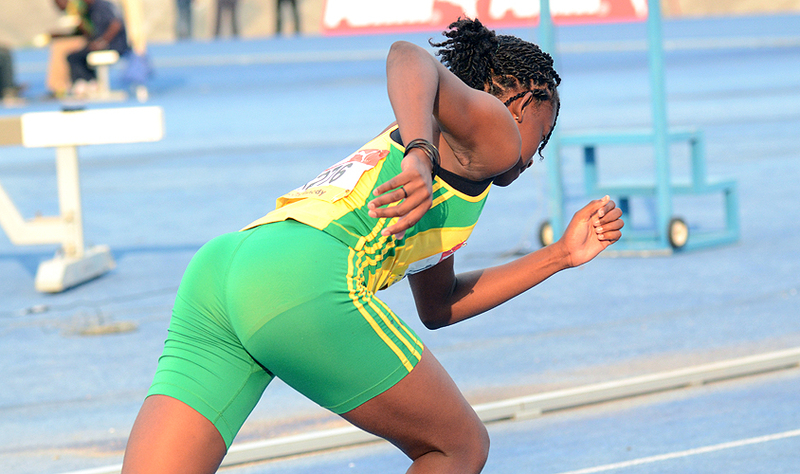 KINGSTON, Jamaica — Here is the schedule and live streaming information for Day 4 at Champs 2018 at the National Stadium in Kingston, on Friday night. Stream live coverage of the event on 1spotmedia and HITZ 92FM. Follow live results online as well. 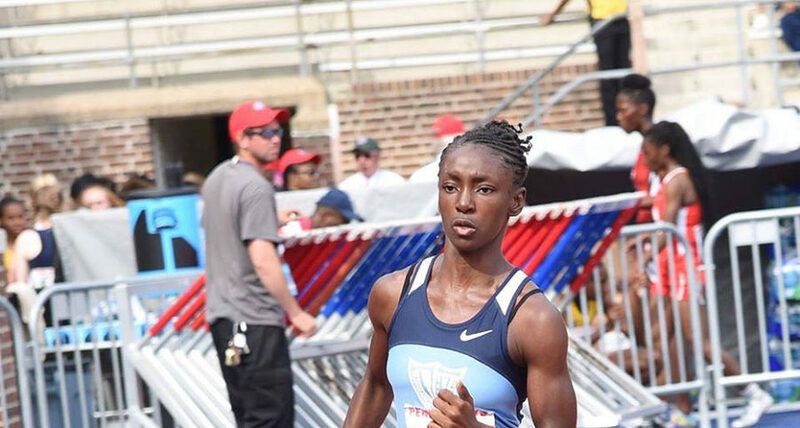 Watch Live stream coverage of Day 2 of the 2017 Penn Relays on Friday, April 28. Live radio stream is also available on Hitz 92FM for free. Day 5 at Boys and Girls Champs 2017 gets underway at the National Stadium on Saturday and live streaming video and radio coverage are available. Listen to Jamaica Boys and Girls Champs 2017 live streaming coverage for free. Day 3 coverage begins at 8:15 CT. Stream it live on 1Spotmedia.com. 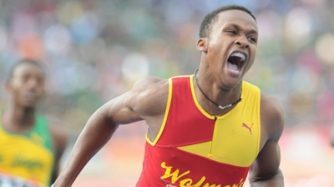 KINGSTON, Jamaica, Sporting Alert – The 40th staging of the Gibson McCook Relays is set to take place at the National Stadium in Kingston, Jamaica on Saturday. 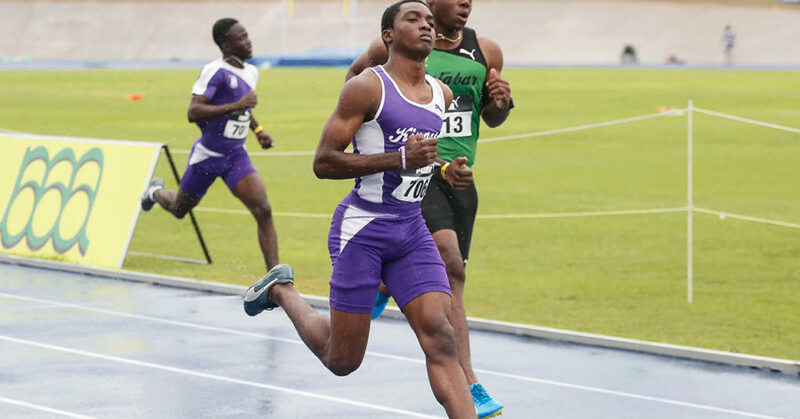 KINGSTON, Jamaica (Sporting Alert) — The following are the final points tally for the ISSA/Grace Kennedy Boys and Girls Champs 2015, as Calabar and Edwin Allen repeated as champions comfortably. 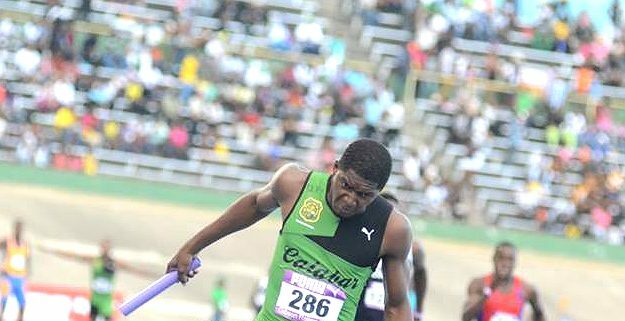 KINGSTON, Jamaica (Sporting Alert) — Defending champions Edwin Allen and Calabar are confident about retaining their respective titles heading into the final of the ISSA Boys & Girls Champs in Kingston, on Saturday. 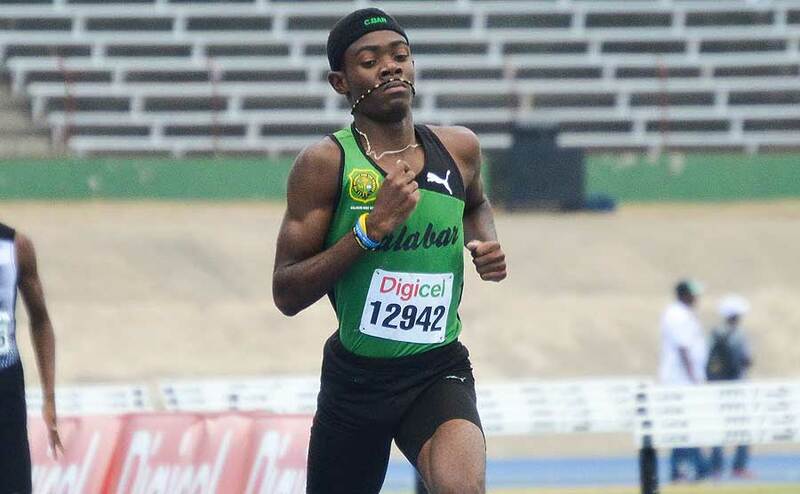 KINGSTON (Sporting Alert) — Calabar and Edwin Allen High remained on course to defend their respective titles after ending day four at Champs 2015 with leads on Friday night at the National Stadium in Kingston. 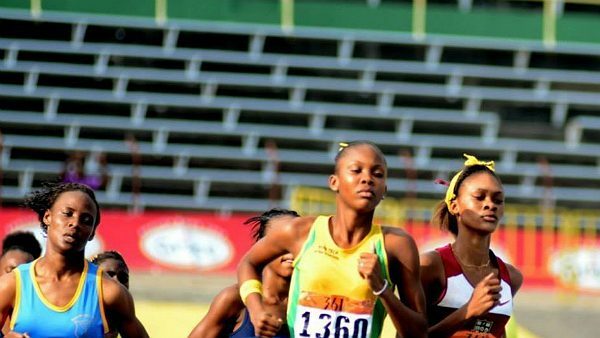 Action at the 2015 ISSA Boys & Girls Championships continues at the National Stadium on Friday with several top schools set to position themselves for the grand finale on the final day on Saturday. 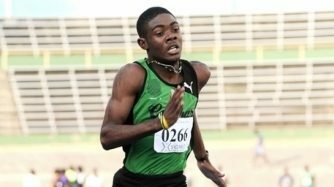 KINGSTON, Jamaica (Sporting Alert) — Pre-champs favourites Calabar and Edwin Allen High took charge on day three at the ISSA/Grace Kennedy Boys and Girls Championships at the National Stadium in Kingston, on Thursday night.